This section gives you a little information about the flour, its uses, and key nutrients. There are over 35 gluten-free flours listed below. To get individual recipes, flour ratios, how to make your own and much more, check out Gluten Free Flours Extended. The image links below are affiliate links, which means that if you make a purchase after clicking on them, glutenwatchers will earn a commission. This commission comes at no additional cost to you and allows us to "keep the lights on." We can continue to give you FREE access to valuable resources, reviews, education, and so much more to our viewers. We truly appreciate your support! Almond flour is a great alternative to wheat flour. It doesn't have an overwhelming nutty taste, but has a sweetness. 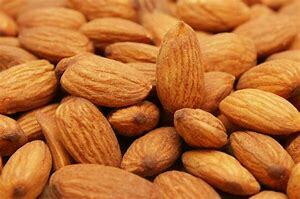 Almond flour is also referred to as almond meal. The main difference is typically almond meal is more coarse due to the fact that unblanched almonds (almonds with the skin) are used; with almond flour blanched almonds (skinless almonds) are used. Almond meal/flour can be expensive, but you can make this at home to save on cost. Uses: Almond flour can be substituted for pretty much anything. Breading for meat, cakes, cookies, pancakes, waffles, and much more. Amaranth is an ancient grain, and the word amaranth means "everlasting" in Greek. 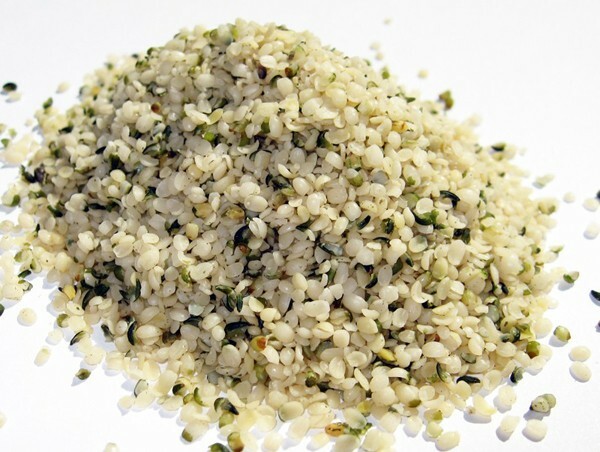 Amaranth contains more protein than any other gluten-free grain, along with many additional key nutrients. This grain is too heavy to be used by itself in recipes and works great supported by other gluten-free flours. 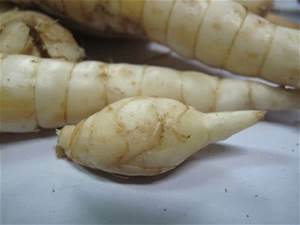 Arrowroot starch comes from several rhizomes of the Marantaceae family of plants. Also known as arrowroot flour, it is high in fiber and is easily digestible. Arrowroot is known to have many nutritional benefits and is a great gluten-free flour substitute. 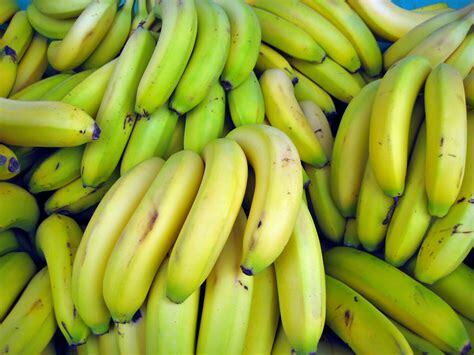 Green banana flour comes from unripe bananas. It is a great alternative to gluten-free flours, especially since you can decrease the amount of flour by 30% from the suggested amount of regular flour. 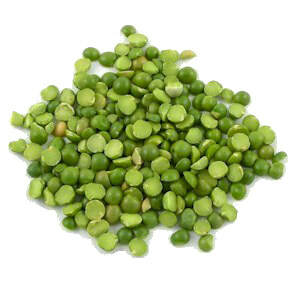 It is a resistant starch, that has a lot of health benefits. 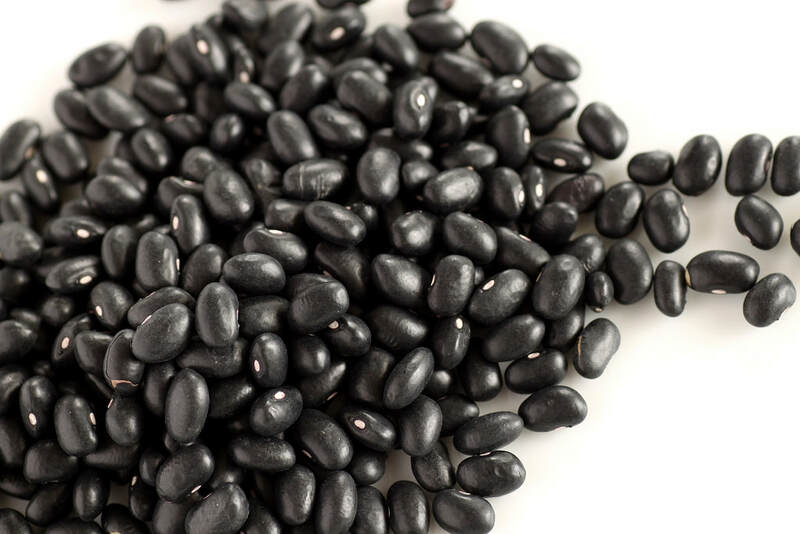 Black bean flour comes from stone ground black beans, also known as turtle beans. It is nutritious and has a rich, earthy flavor. Brown rice flour is ground brown rice. The texture is not quite as smooth as white rice flour, because it contains the bran layers surrounding the rice kernel, but not the outer hulls. 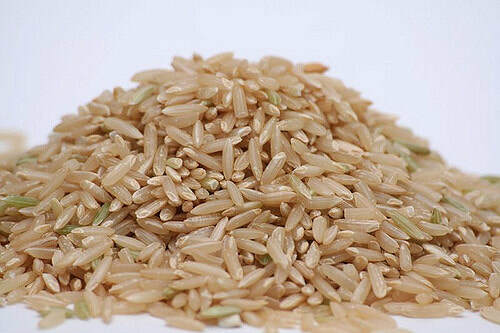 Brown rice has more of a nuttier flavor. It is ideal to mix with other gluten-free flours and not used solely in recipes. Due to its high oil content, it can become rancid quicker when not stored properly. It is best to keep in the refrigerate or freezer. Buckwheat flour is a misleading in the fact that it has the word wheat in it, but buckwheat does not come from wheat at all. It is a herb plant related to rhubarb. Although it is a great alternative for gluten-free flours, it does contain an earthy taste. Cassava flour comes from the yucca root. 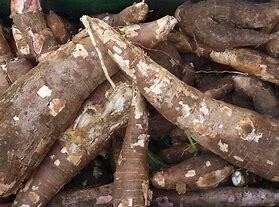 Tapioca is actually extracted from cassava. 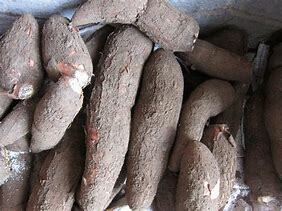 Cassava is a resistant starch, which is noted to have multiple health benefits. This is a great gluten-free flour alternative and has a neutral taste. Chestnut flour comes from the tree nut known as chestnuts. 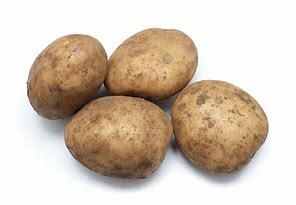 It is unique in the fact that it primarily consists of carbohydrates. It is low in calories and fat, with no cholesterol. 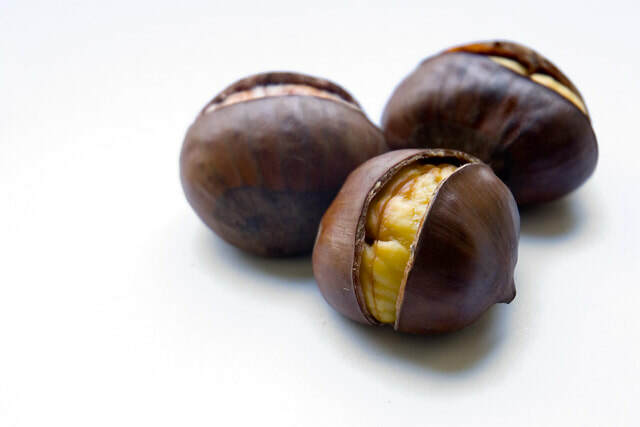 Chestnuts are a great gluten-free flour alternative, especially mixing with other gluten-free flours. Chia seed meal/flour comes from chia seed. It is noted as a super food and actually comes from the mint family. Unlike flaxseed, chia seeds are beneficial just as the seed and don't need to be ground up to be beneficial. It has a very mild nutty flavor and is a great gluten-free flour alternative. 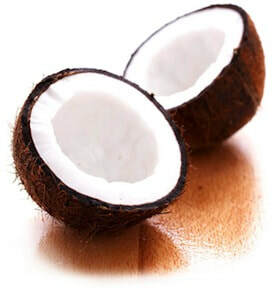 Coconut flour comes from the pulp of a coconut leftover after making coconut milk. It has a naturally sweet flavor and doesn't need much sweetener with it. Coconut flour is versatile in cooking and recipes don't take a lot of coconut flour. Also, due to its high fiber content it takes additional liquids; for every ounce of coconut flour used, it is important to use one egg. It is a great gluten-free flour alternative. 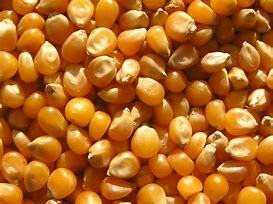 Cornstarch is the starch that is derived from corn. It doesn't contain much nutritional value, but it is a great thickening agent; especially for a gluten-free alternative. Key Nutrients: Contains virtually no nutritional value. Trace amounts of selenium. You are probably wondering how could there be another type of corn flour. Well there is, corn masa harina flour. This type of flour still comes from ground up corn, but it is put through a process called nixtamalization. The corn is actually soaked in an alkaline solution, typically lime water. It benefits you by allowing your body to better absorb the vitamins and minerals that comes from corn. Hazelnut flour comes from finely ground hazelnuts. Hazelnut flour is know to not crumble as much as other flours and holds its structures. It brings a rich, nutty, and buttery flavor. Hazelnuts are known to have great health benefits and a great gluten-free flour alternative. Millet flour comes from finally ground millet. 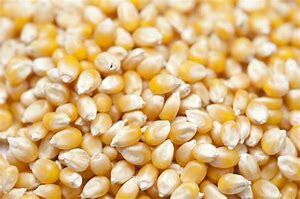 Millet is a grain that comes from the grass family. Oat flour comes from ground oats. You may hesitate for a moment because oats is typically listed with being a gluten culprit like wheat, rye, and barley. 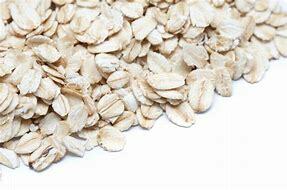 Oats in itself does not contain the gluten protein. It is categorized with gluten because of the high level of cross contamination in manufacturing facilities. Oat flour is a great gluten-free alternative that combines well with other flours. Potato flour comes from dehydrated potatoes that were initially cooked and peeled. It is important to note that potato flour is not the same as potato starch. Potato flour is able to attract and hold water, making it good for baking and less dense. Also, it can be used as a thickener. It is best used in combination with other gluten-free flours. Potato starch comes from separating the starch from a potato and making it into a powder. It is not the same as potato flour. Potato starch is a great substitute for cornstarch and has a higher temperature point. It is best to dissolve it in a little bit of water prior to adding it as a thickener to help it better blend. Potato starch is a resistant starch and has multiple health benefits. 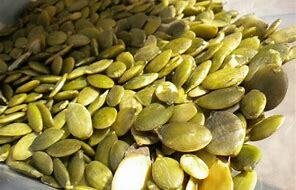 Pumpkin seed meal comes from ground pumpkin seeds. 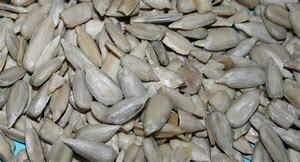 Pumpkins seeds are high in several different nutrients. It does have a earthy/nutty taste, but is great to combine with other gluten-free flours. Also, it is a great nut-free substitute flour. 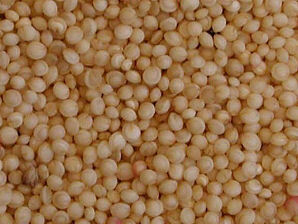 Quinoa flour comes from finely ground quinoa seeds. 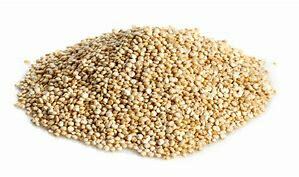 Quinoa is not a grain, but a seed that comes from the amaranth family. 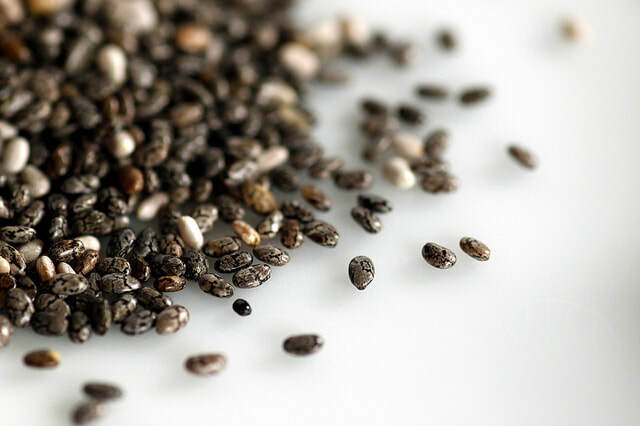 There are three types of categorizes on the market, white, black, and red quinoa. 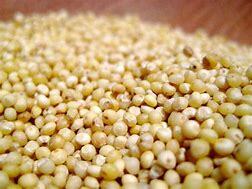 Quinoa is a complete protein and contains the 20 amino acids. It is great to use in baking good and can be used as a thickener. Quinoa flour is a great gluten-free alternative and is best when combined with other gluten-free flours. 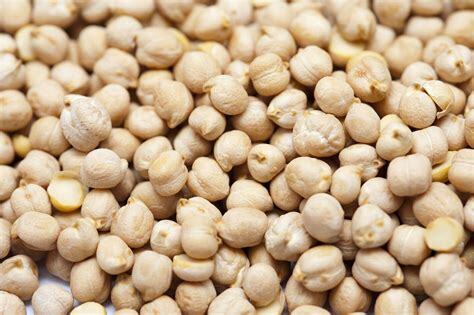 Soy flour comes from finely ground soybeans that have been roasted. It has a tendency to brown quicker and cooking times or temperatures may need to be reduced. It brings moisture to baked goods and has a nutty flavor that can vary intensity depending the way it is processed. 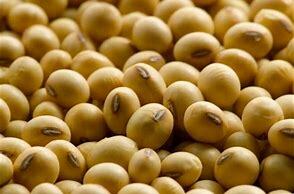 It is important to note that soy is one of the eight major allergens and is added to a vast majority of products. Soy does contain some nutrients, but it still raises red flags on its overall nutrition to the body due to the fact that about 90% of soy is genetically modified and not the same type of soy the Japanese use to consume. I strongly encourage that if you are going to consume soy flour it is labeled organic. Sweet potato flour comes from sweet potatoes. Sweet potatoes and yams are often used interchangeably, but actually come from two different plants. Sweet potatoes come from the morning glory family. Sweet potatoes are known for multiple health benefits. It takes on a sweet taste and is a great additive to gluten-free cooking. Tigernut flour comes from a finely ground vegetable root that come from the tubers of the sedge plant, Cyperus esculentus. 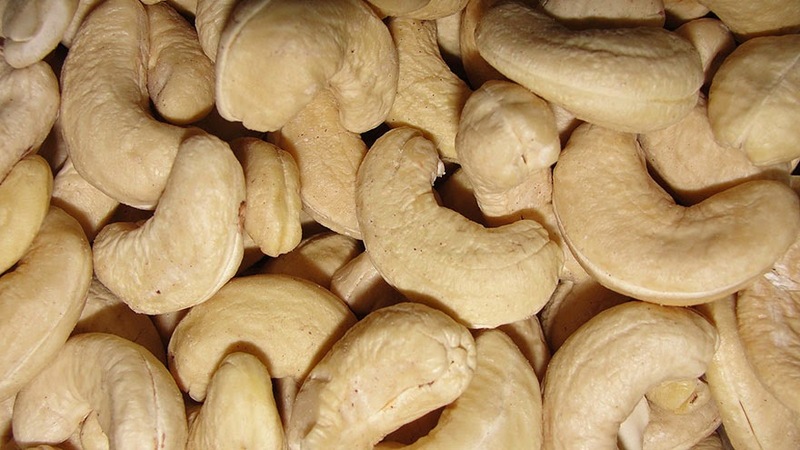 They are not nuts even though the name is misleading. 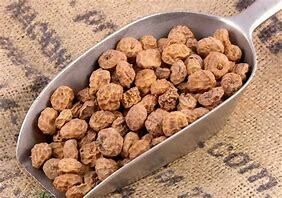 Tigernut is a resistant starch and has numerous health benefits. It has a slightly sweet and nutty flavor. Although it hasn't received much attention until more recently, that doesn't take away from the fact that it is a great addition to gluten-free flour pantry. This is great combined with other gluten-free flours. Walnut meal/flour comes from finely ground walnuts. Walnuts resemble miniature brains and for good reason since they are considered to be brain food. Walnut flour is great to combine with other gluten-free flours and will add some great nutrients to your dishes. 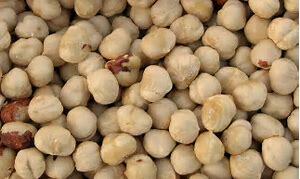 White bean flour comes from finely ground white beans, also known as navy beans. It has a nutty flavor. White bean flour is a great to thickener for sauces, soups, and gravies. 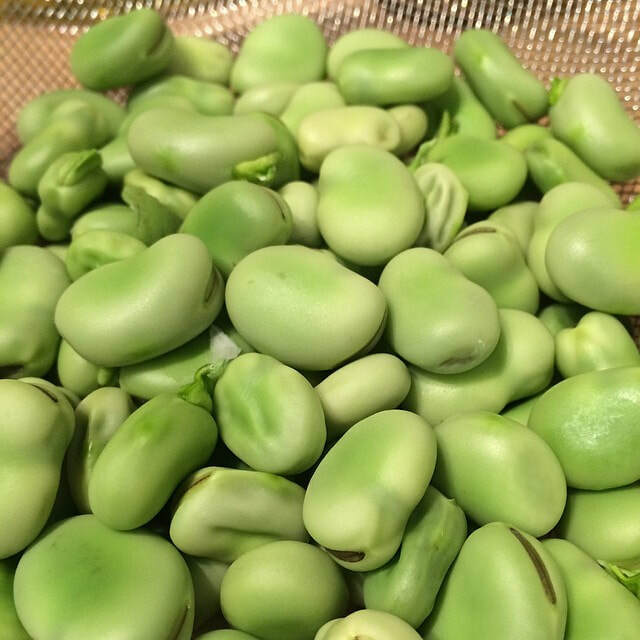 Although it is a small white bean, it is packed with a lot of nutrients. 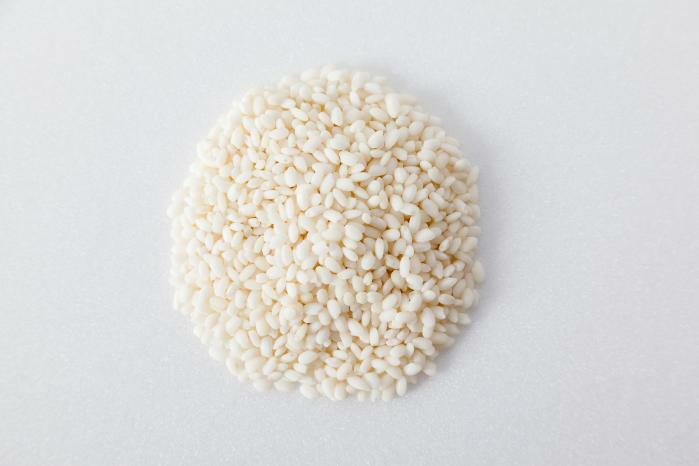 White rice flour is ground from long- or medium-grain white rice. White rice flour typically is a stable for gluten-free pantries. It is a great alternative to wheat flour and versatile for all kinds of recipes. Although high in carbohydrates, it still offers some key nutrients.